Testimonial of Ibrahim Fateemah from North-East region. My experience at accelerate Labs training has been extremely rewarding. 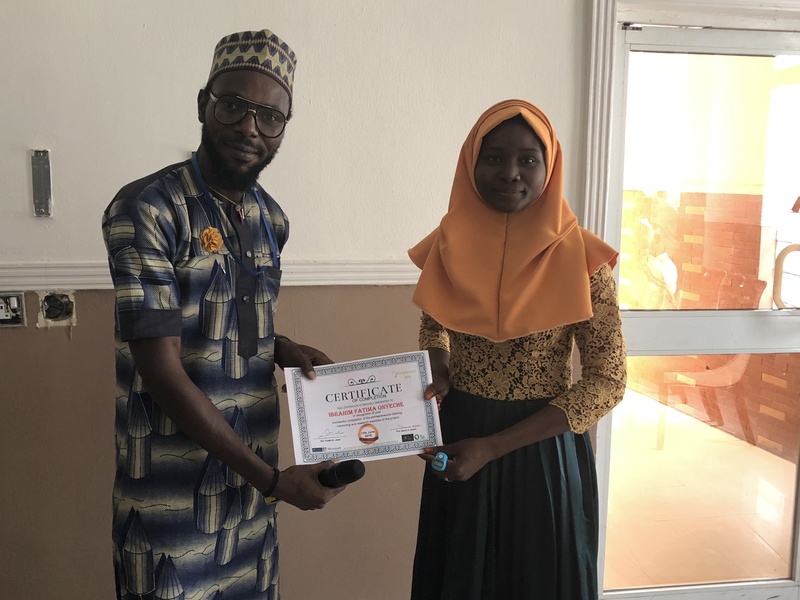 When I heard and was invited for the training I was very reluctant to participate because I have been to quite a number of entrepreneurship trainings in Bauchi and wasn’t expecting to hear something different from what I have learnt previously. On attending the first class, I was truly impressed with the facilitators and the way they treated the courses they took. My team and I have been transformed and are now bold enough to actualize our dream. We are grateful to the enter team of this training.